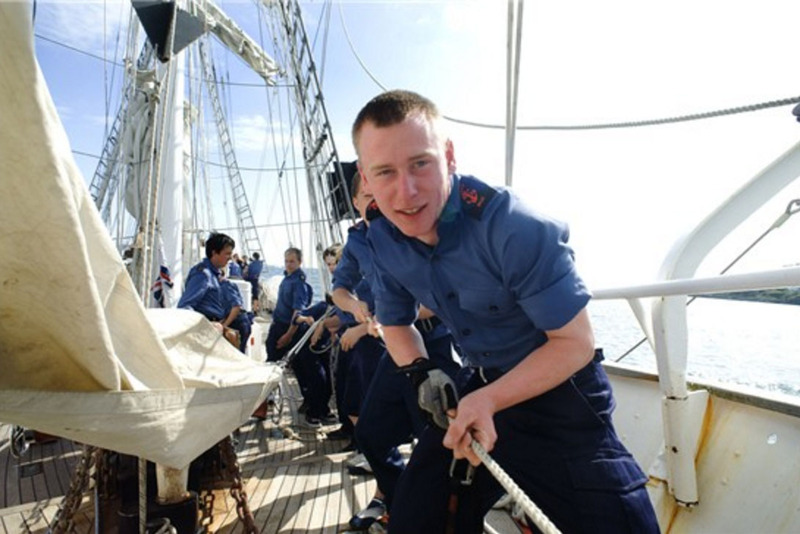 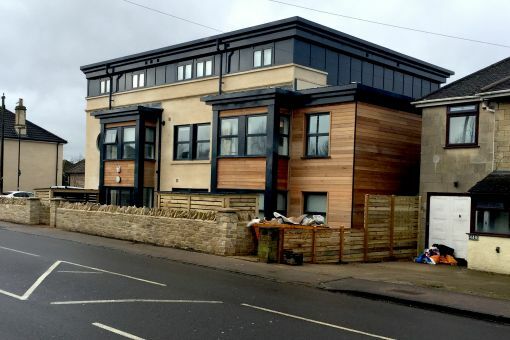 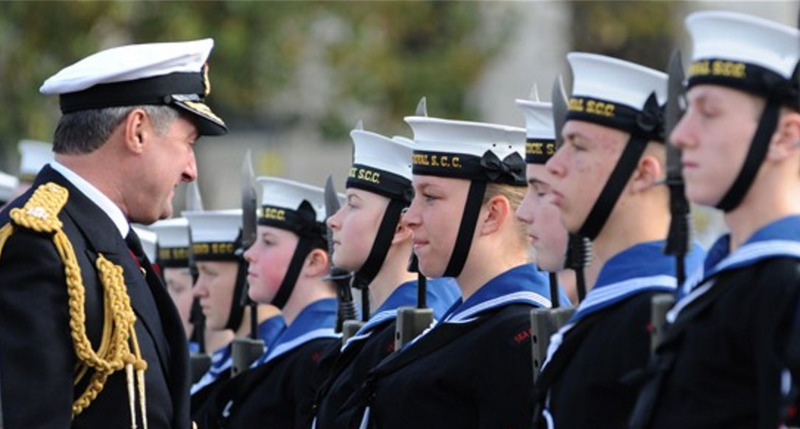 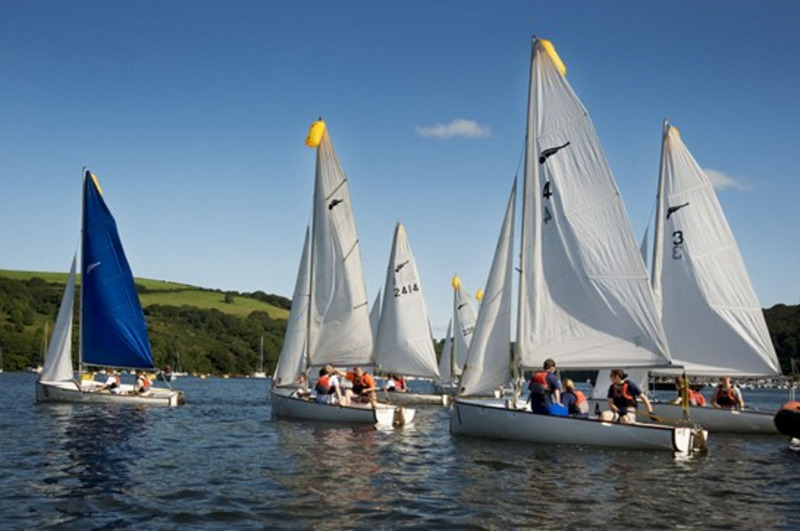 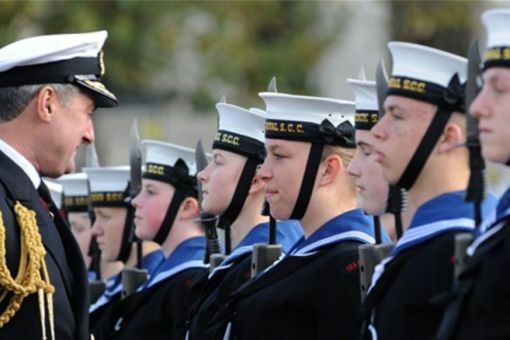 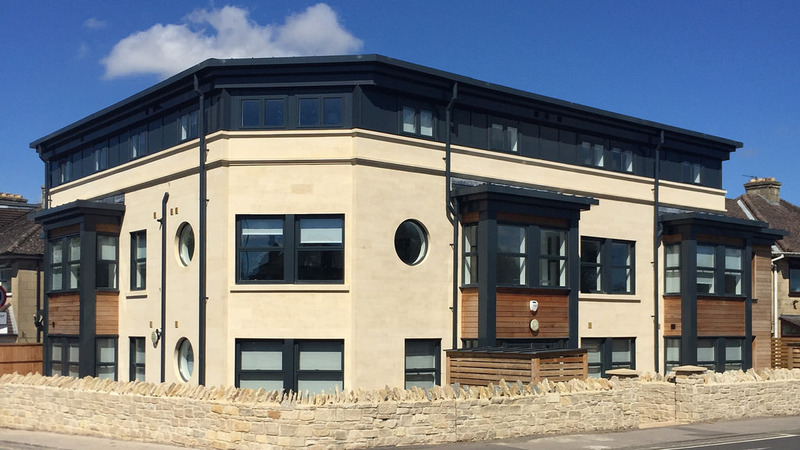 Bath Sea Cadets’ long-standing Victorian headquarters on St John’s Road on the banks of the River Avon needed major upgrade and renovation works to make it fit for purpose. 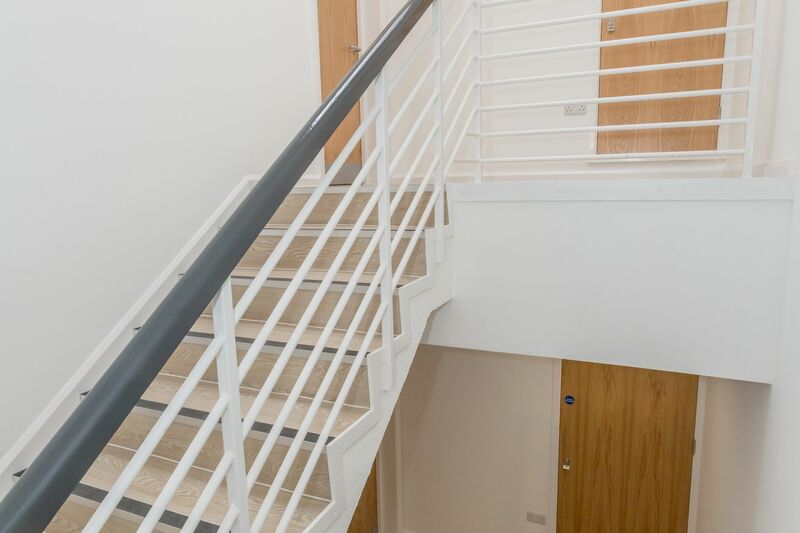 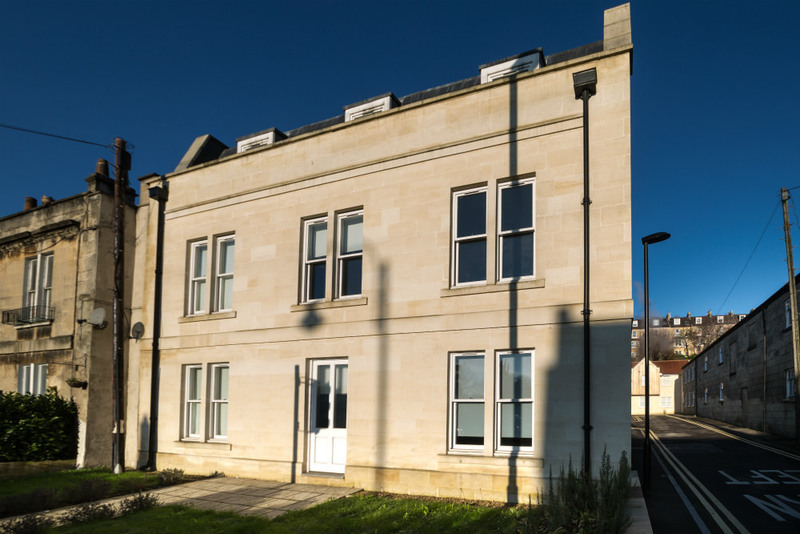 Iesis helped bring this outdated building back to life and up to modern standards by creating a practical Cadets facility on the ground floor, as well as 18 new studio apartments for post graduates on the upper floors. 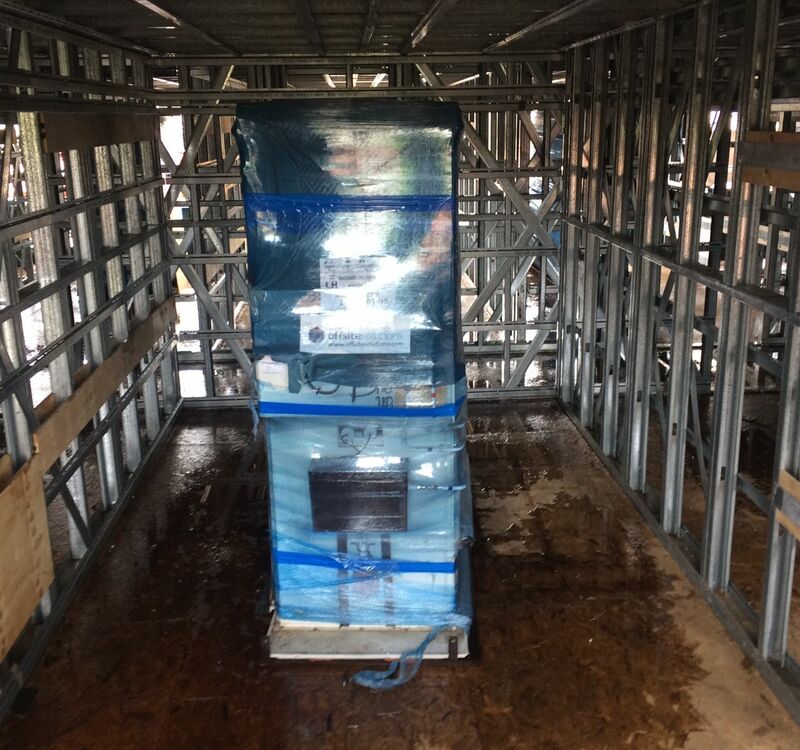 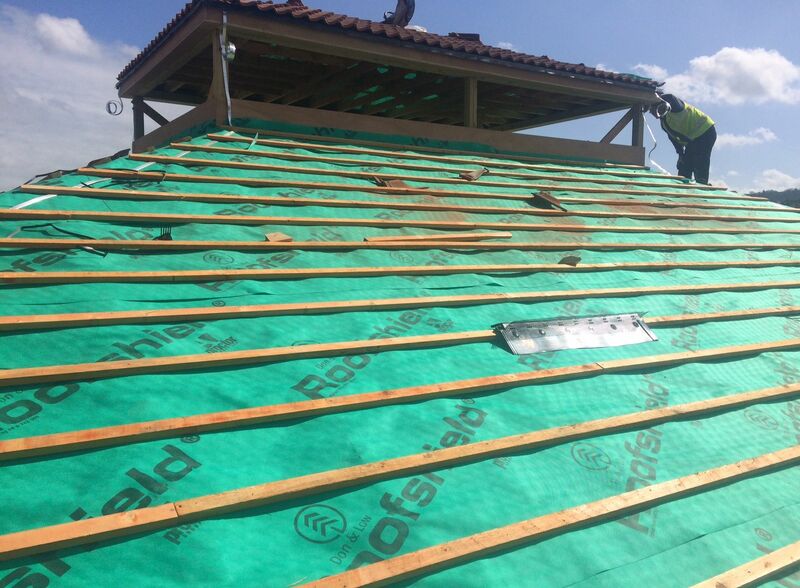 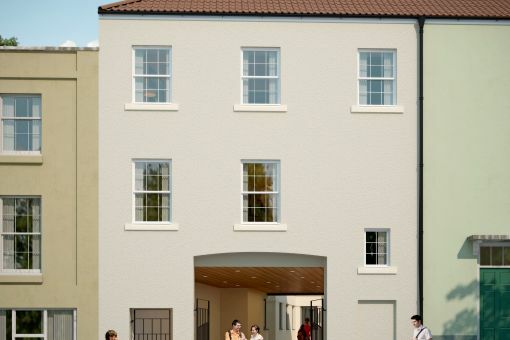 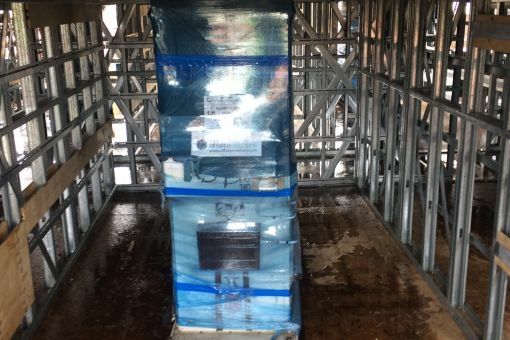 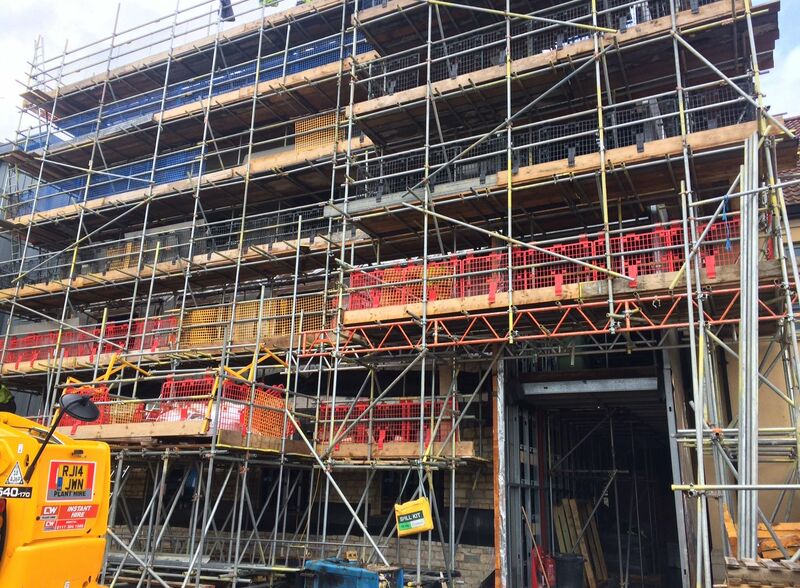 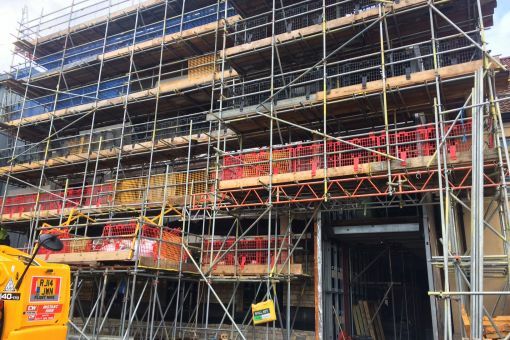 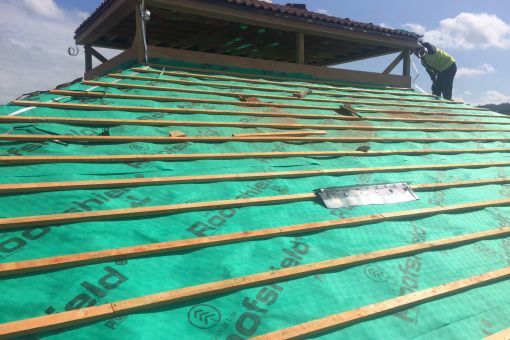 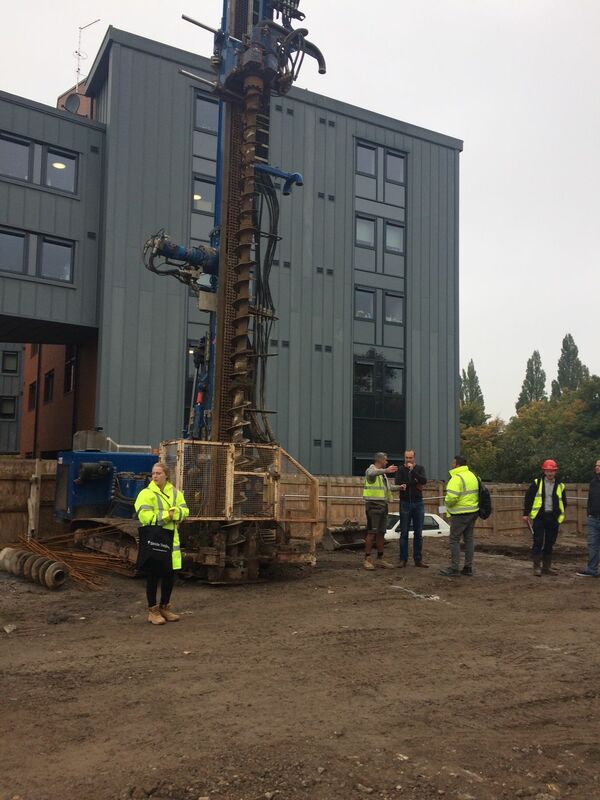 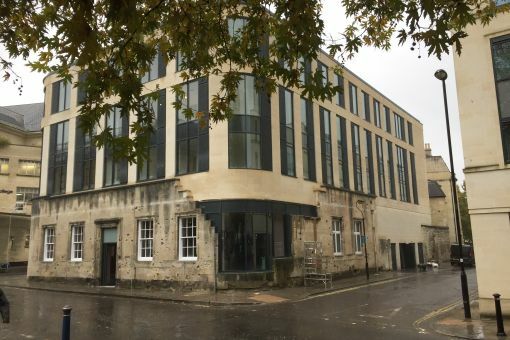 A four-storey block of student accommodation in Bath is on schedule to be built in time for the next academic year. 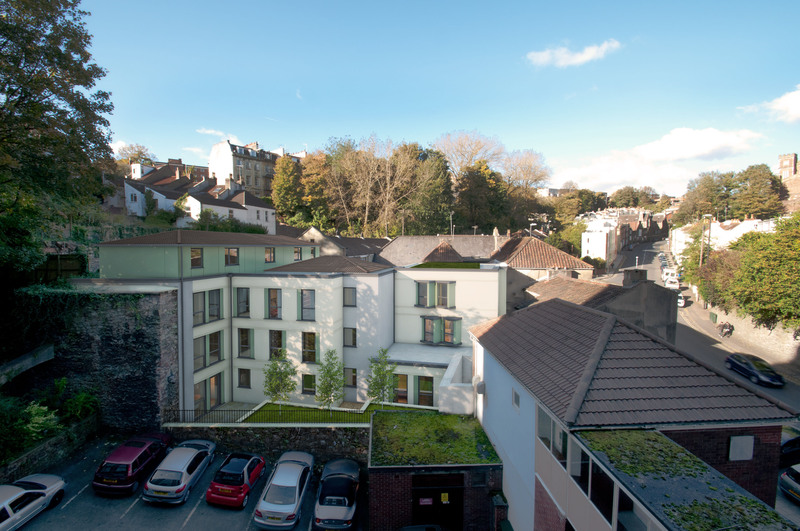 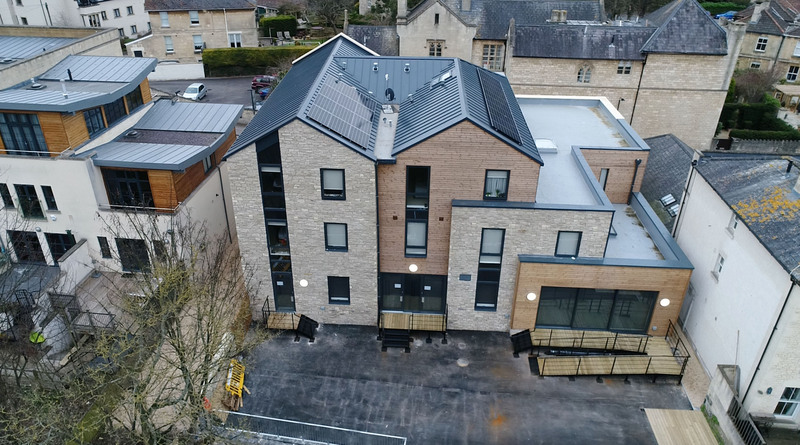 We are working with Developer McLaren Property build 32 studio flats situated off Lower Bristol Road, which will be located next door to the 330-bed halls of residence named Twerton Mill. 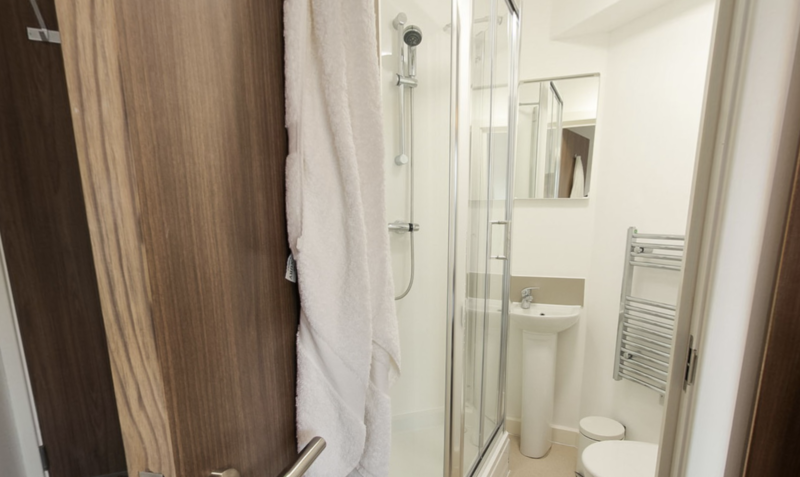 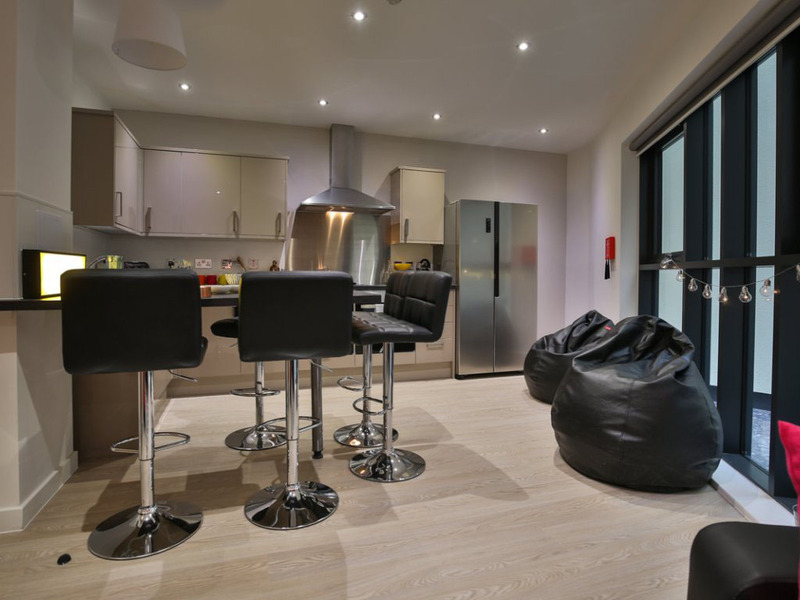 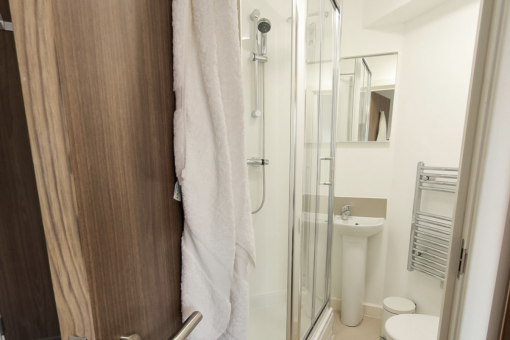 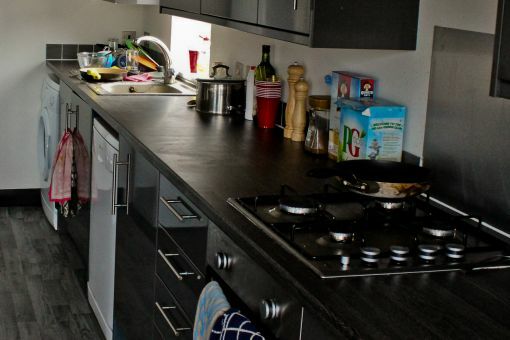 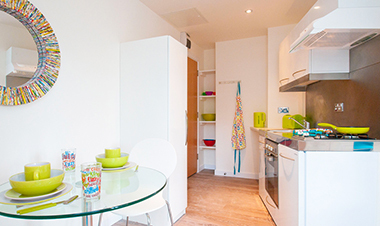 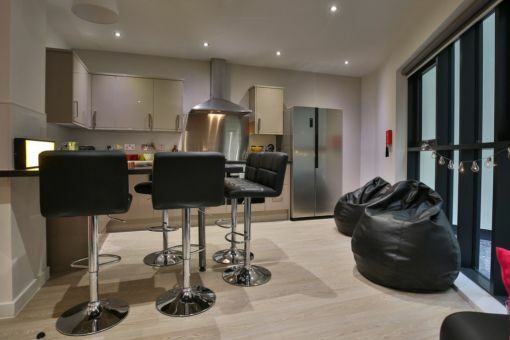 Piccadilly Place provides smart and contemporary post graduate student accommodation in the centre of Bath. 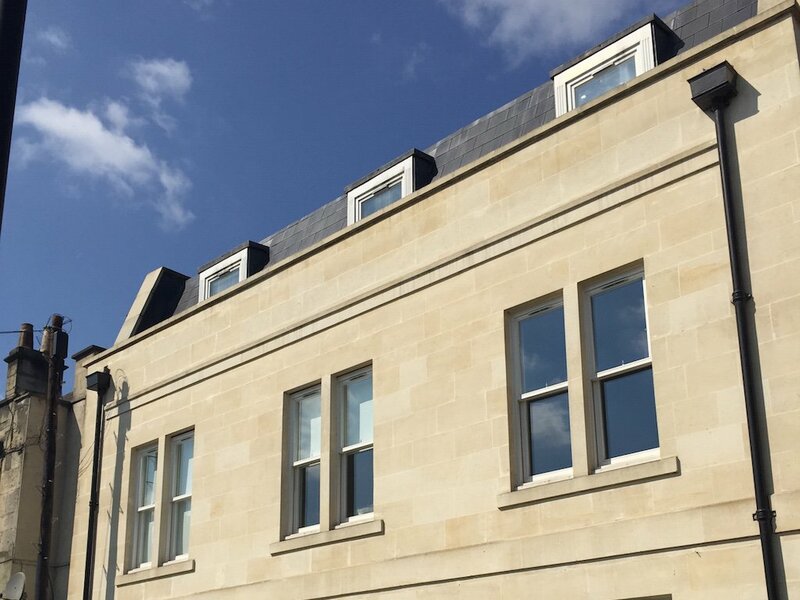 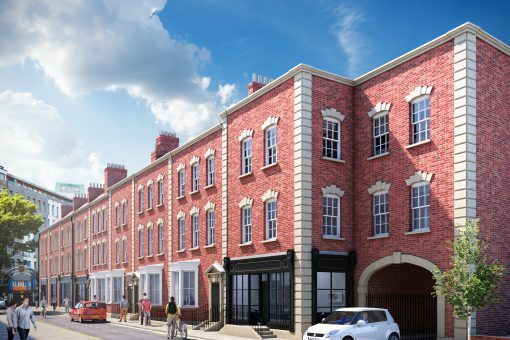 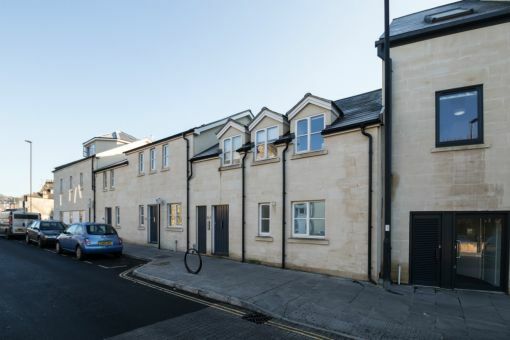 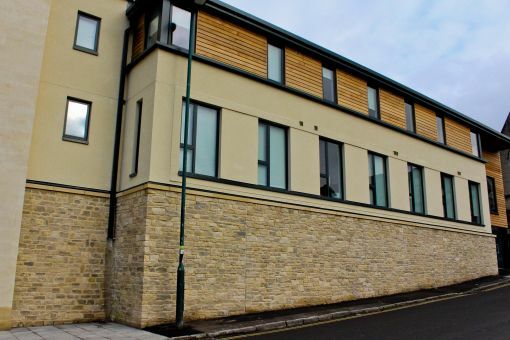 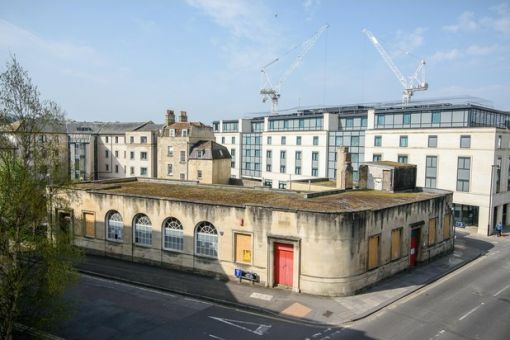 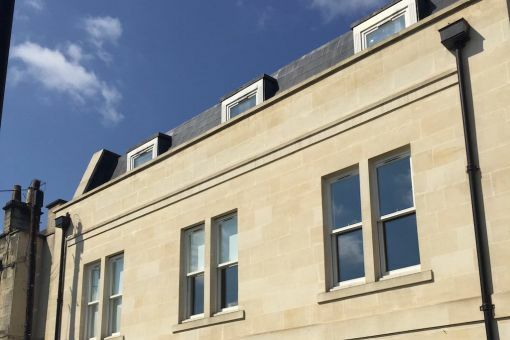 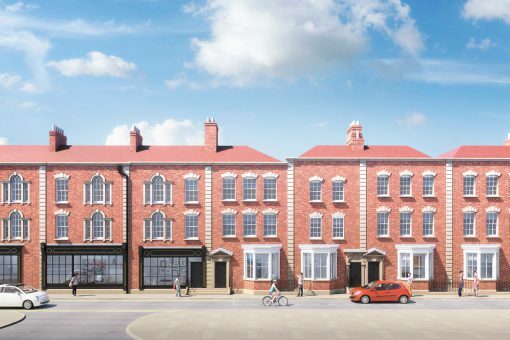 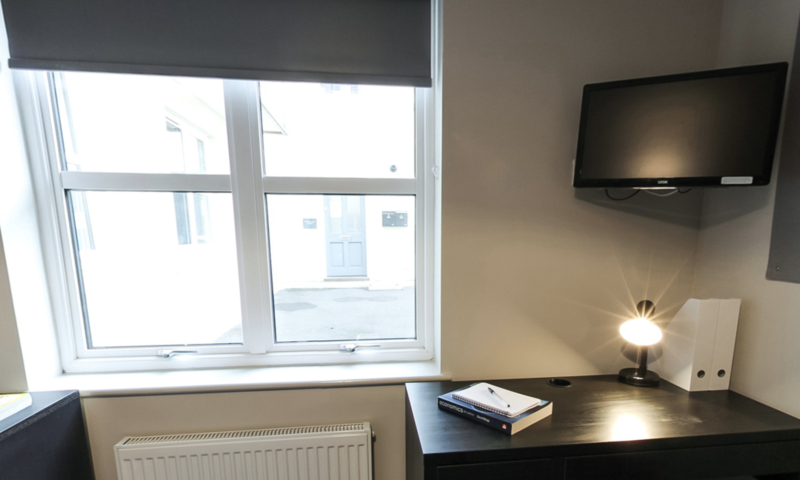 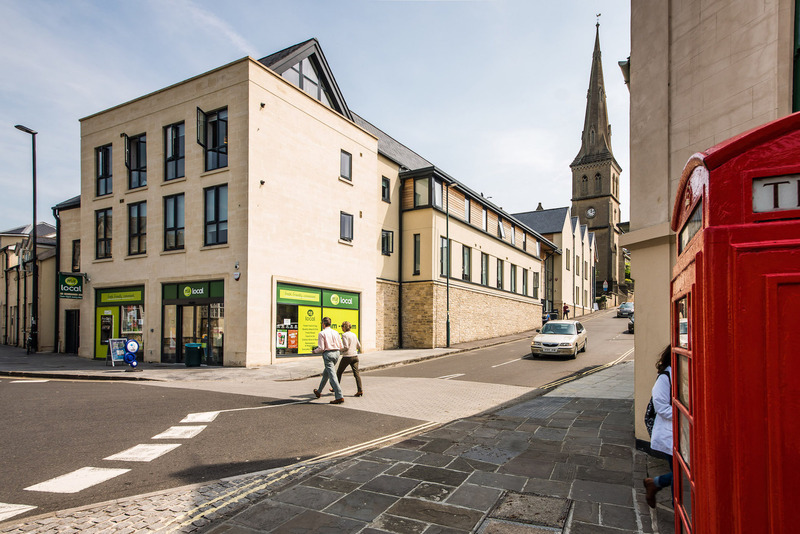 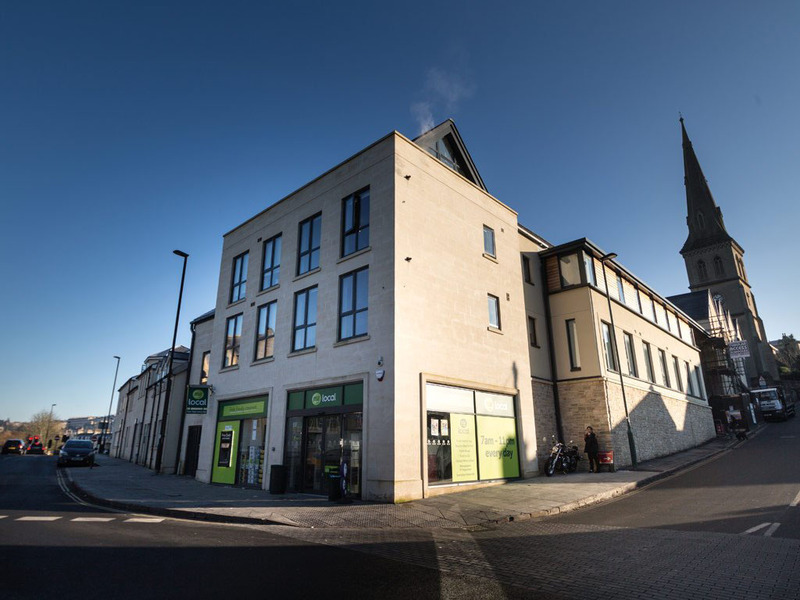 The 47-room development is located just off London Road, one of the main arterial routes into the city centre and has been built to a traditional design out of Bath stone so blends perfectly with its World Heritage Site surroundings. 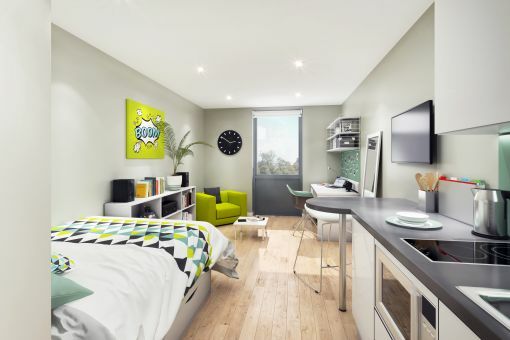 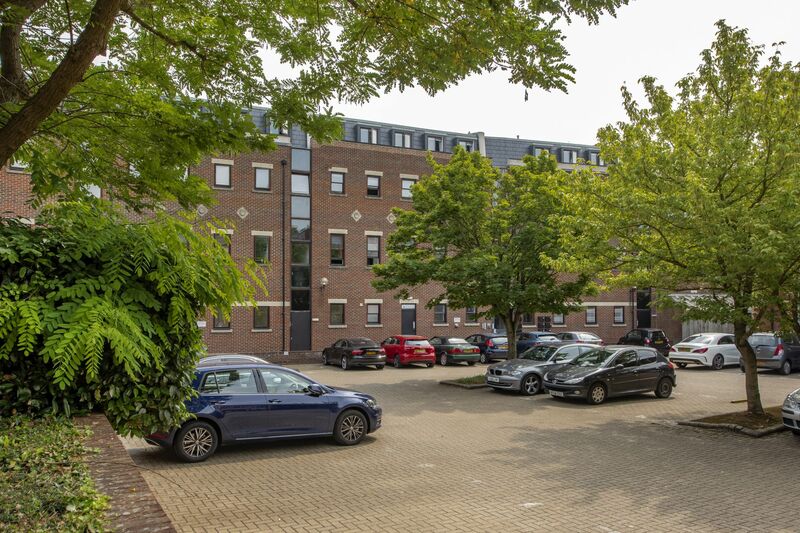 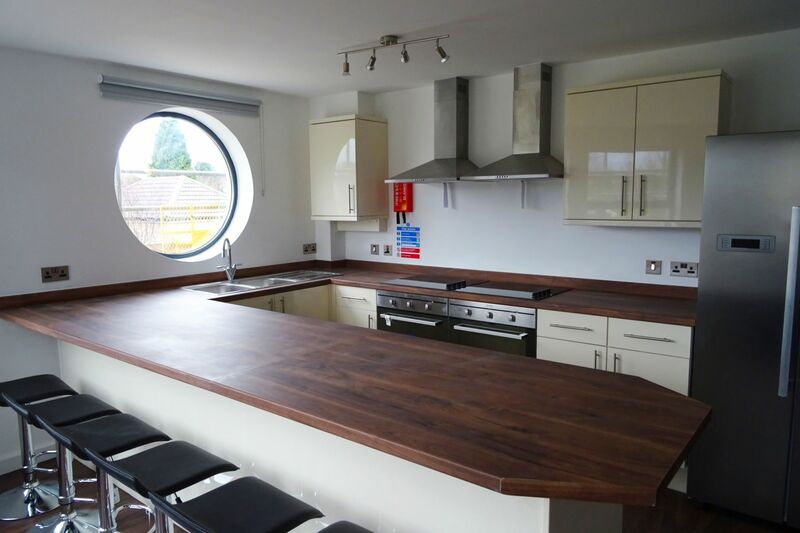 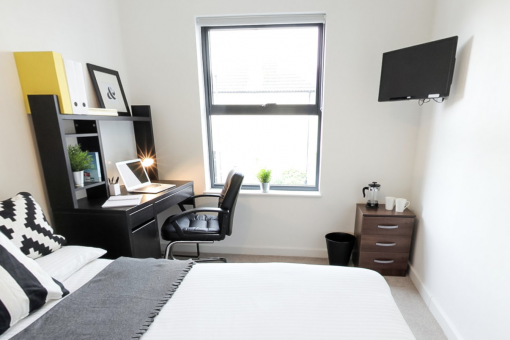 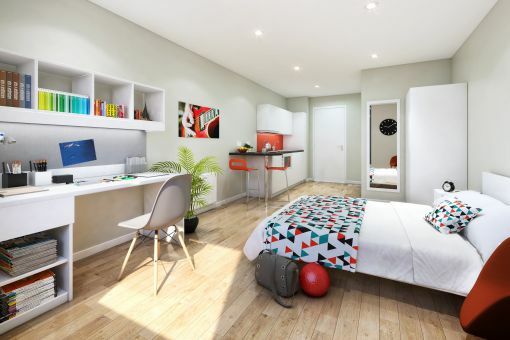 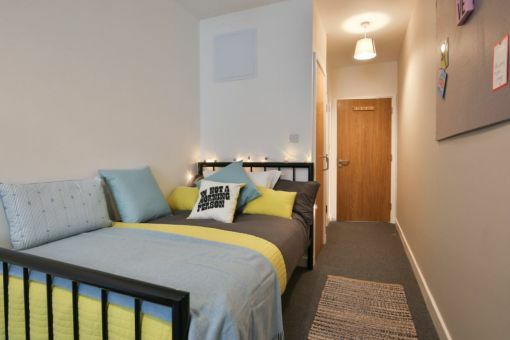 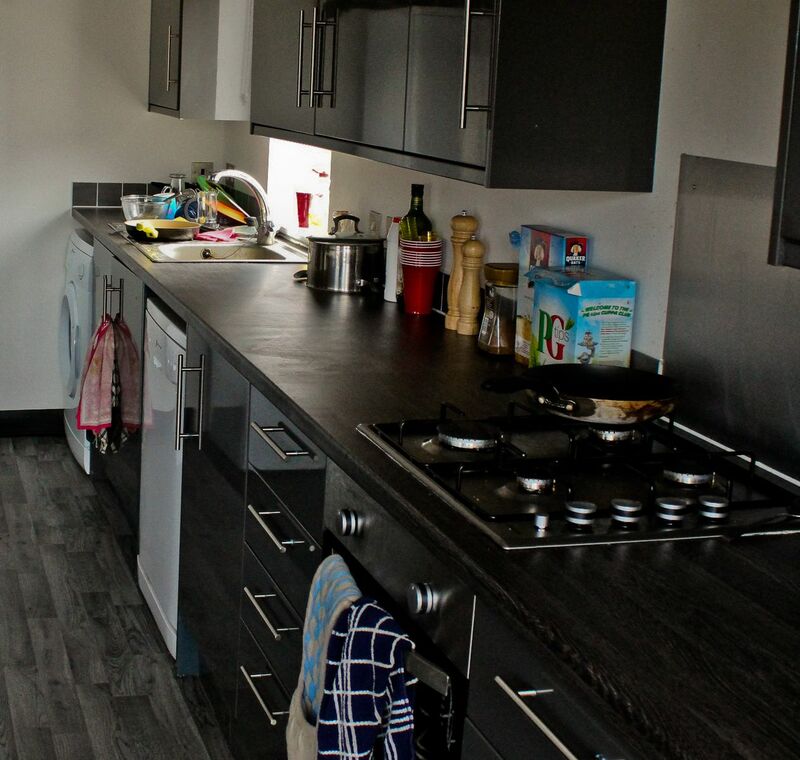 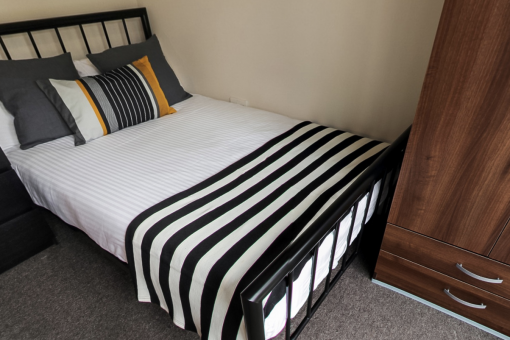 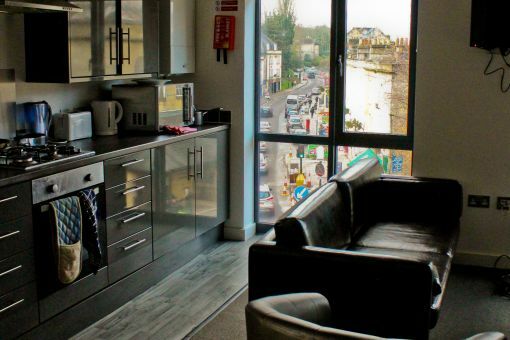 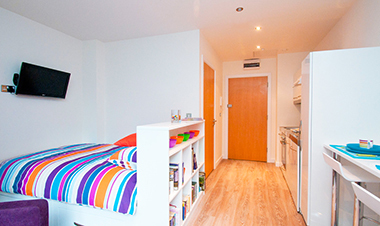 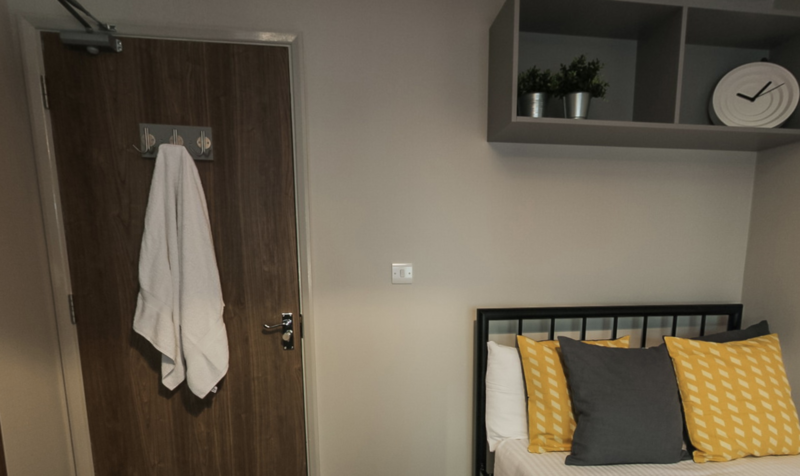 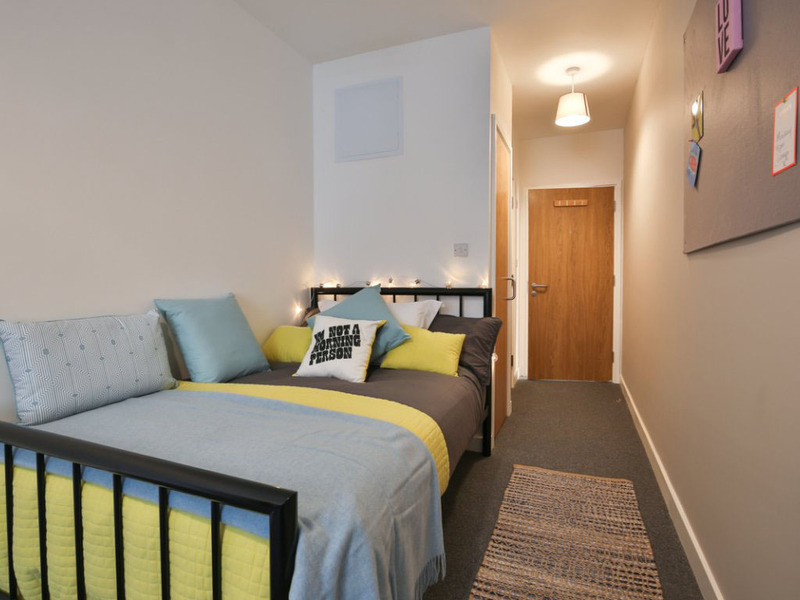 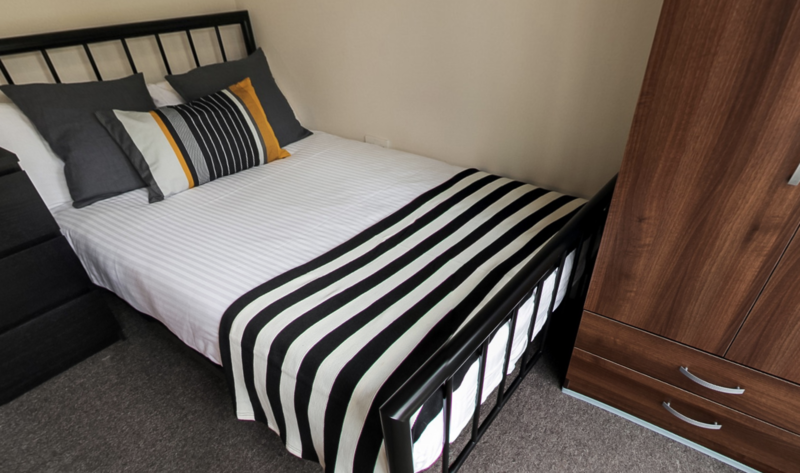 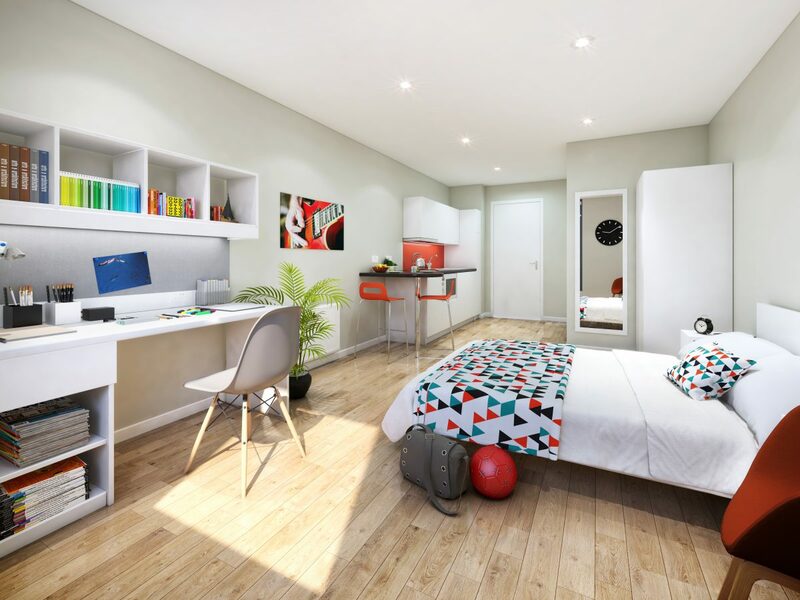 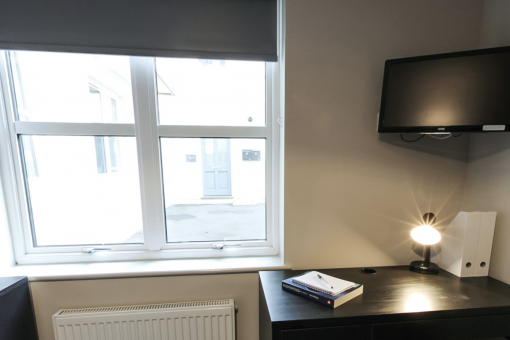 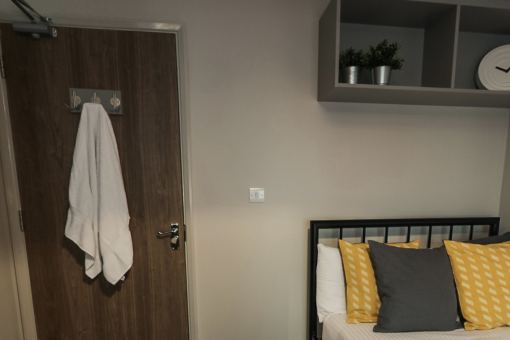 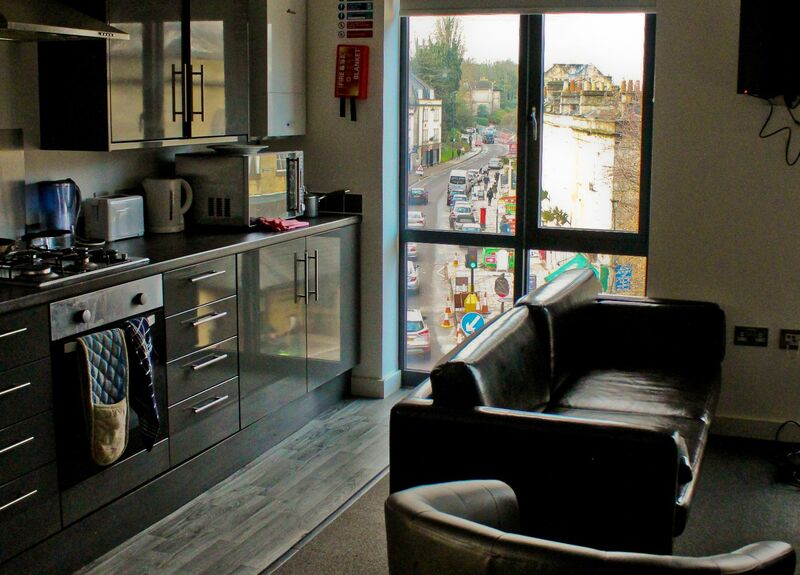 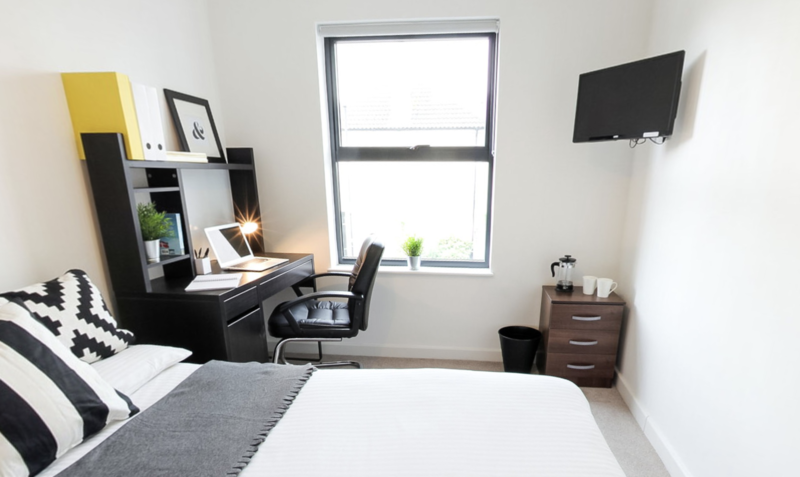 1a Ambra Vale provides smart and contemporary student accommodation in the sought after BS8 area of central Bristol. 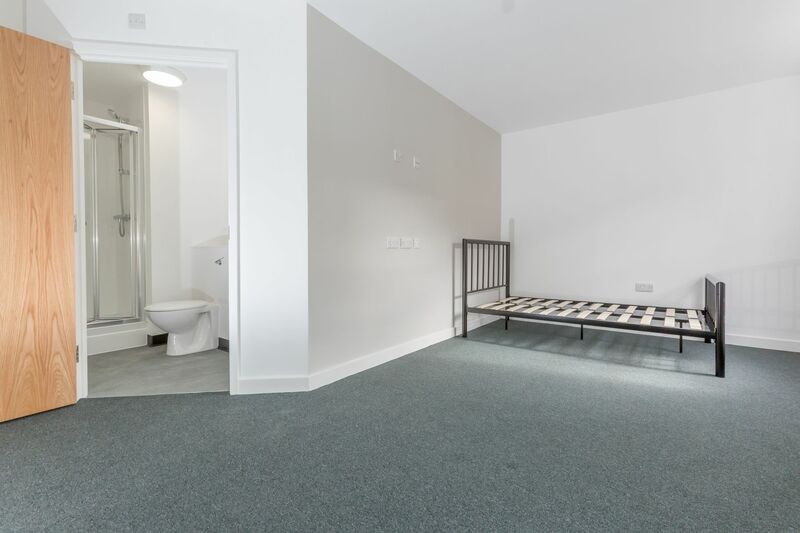 Comprising five spacious three and four-bedroom apartments with a high quality finish, the scheme offers chic student living within a secure development, near to Clifton Village and the city’s famous floating harbour. 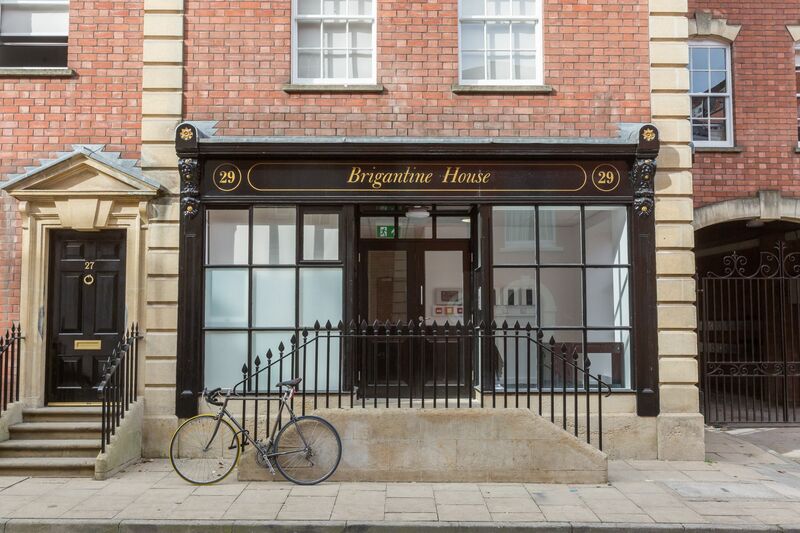 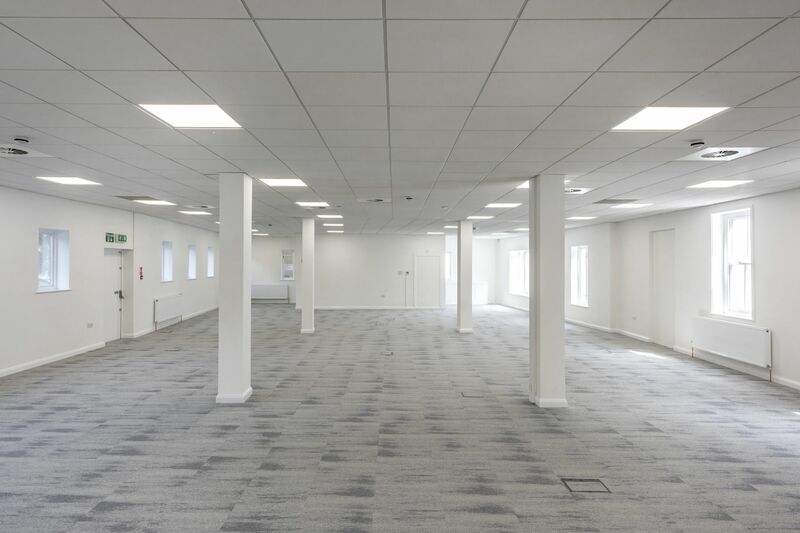 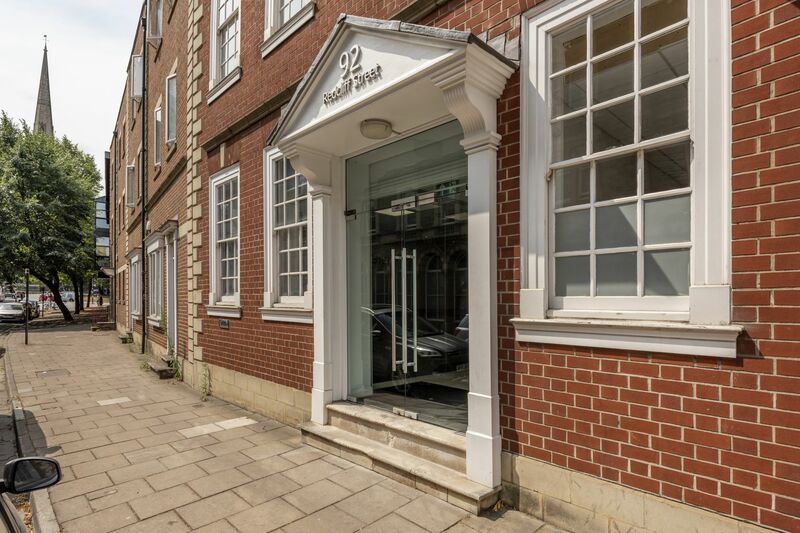 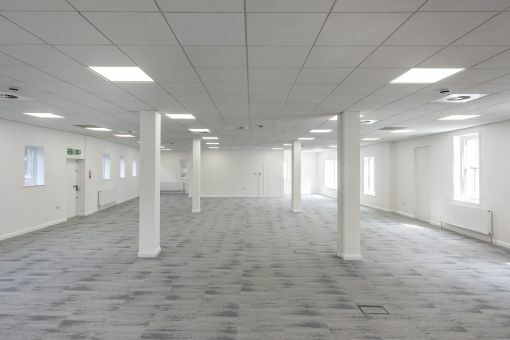 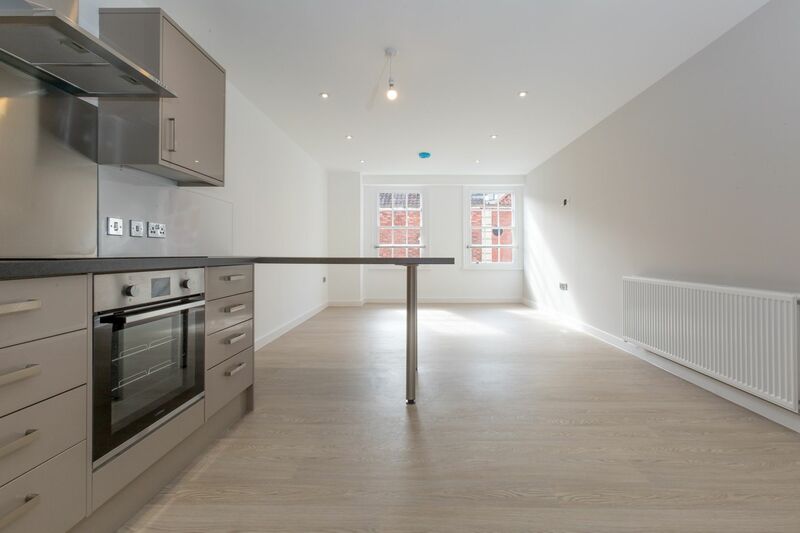 A luxury 25 studio student scheme on Longbrook Street situated in the heart of the town centre of Exeter where Iesis Group acted as Project Managers, Quantity Surveyors and Employer’s Agents as well as Civil & Structural Engineers. 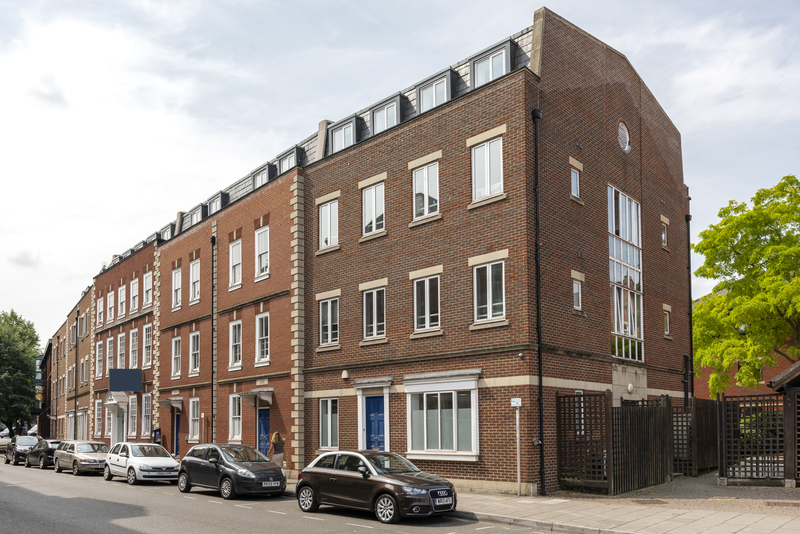 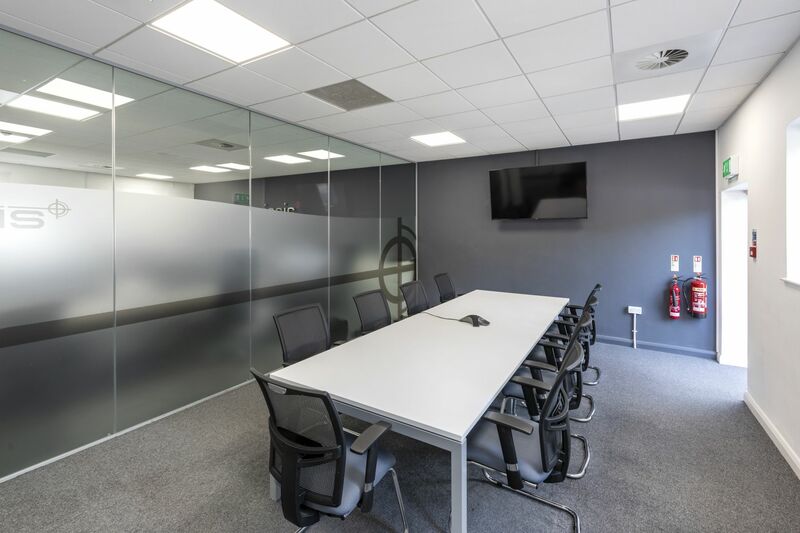 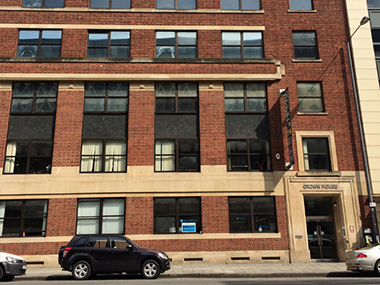 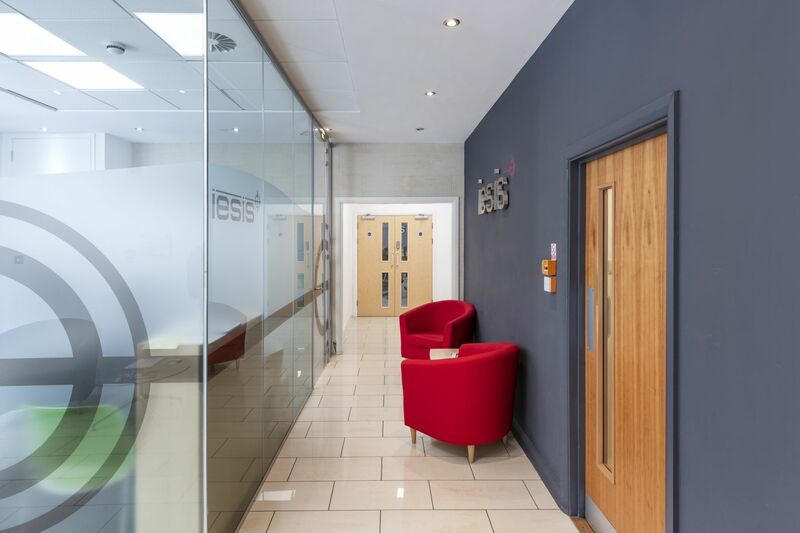 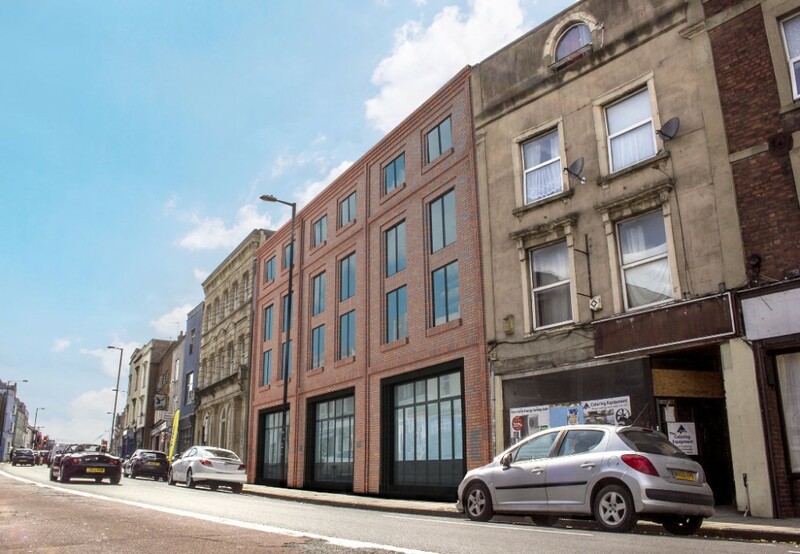 Building on a long-standing relationship of some 20 joint projects, Iesis Group worked with Westend Investments in the centre of Bristol delivering a fast track office to student accommodation conversion project. 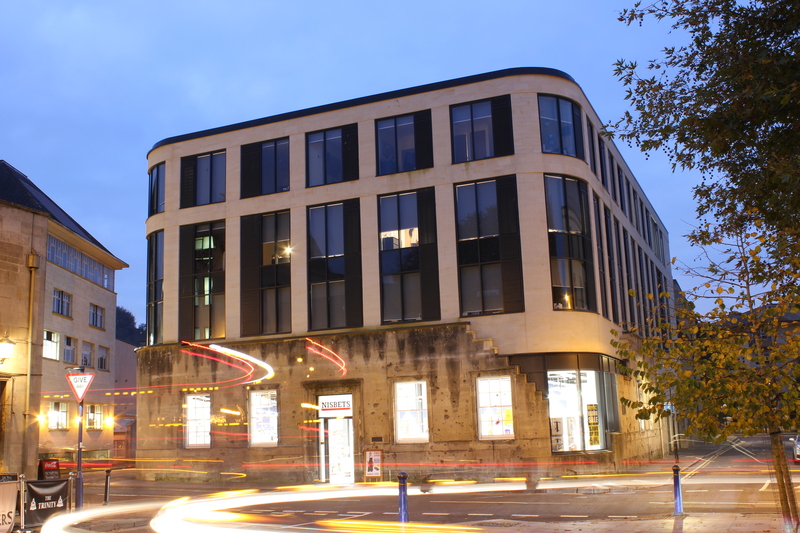 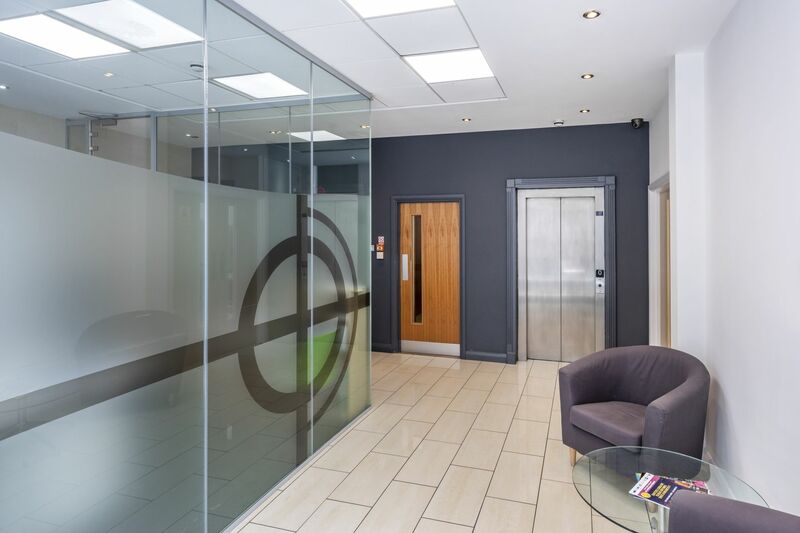 The Crown House scheme took an existing office building, turning it into a series of student studios and cluster beds, whilst maintaining a commercial operation on the ground floor and basement. 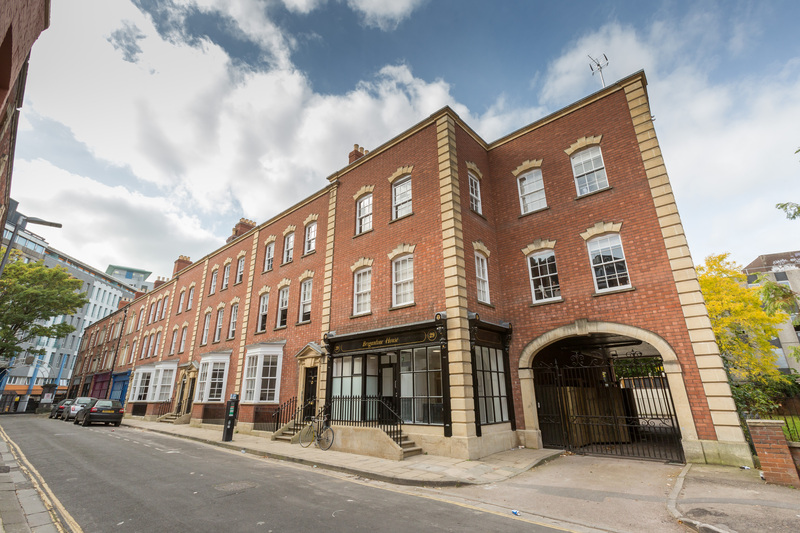 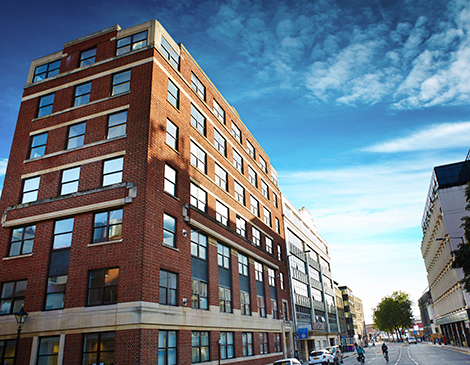 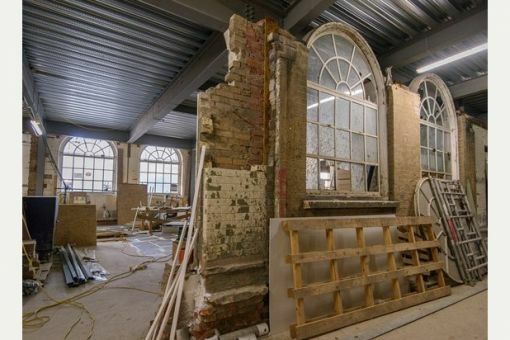 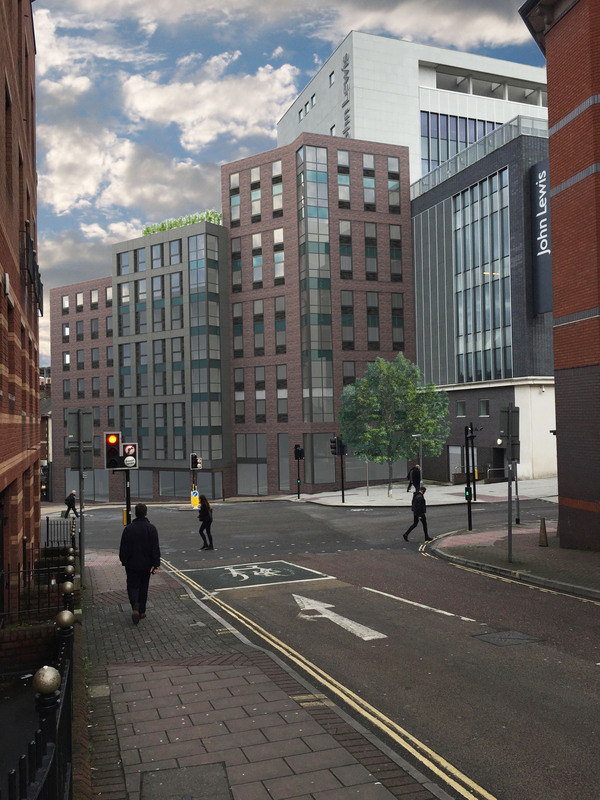 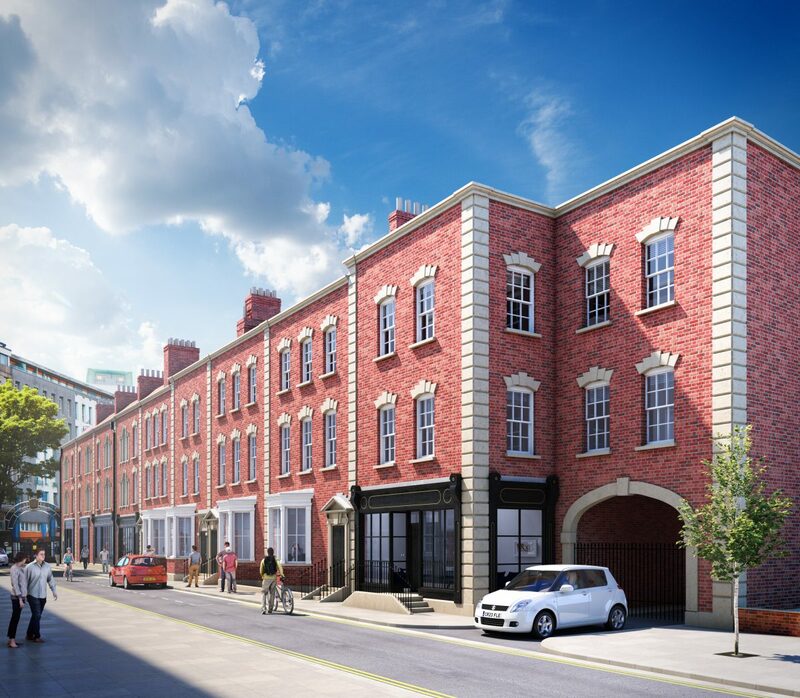 The Jacob’s Brewery project comprised the refurbishment of an existing building, demolition of an in-set warehouse and construction of new build student accommodation. 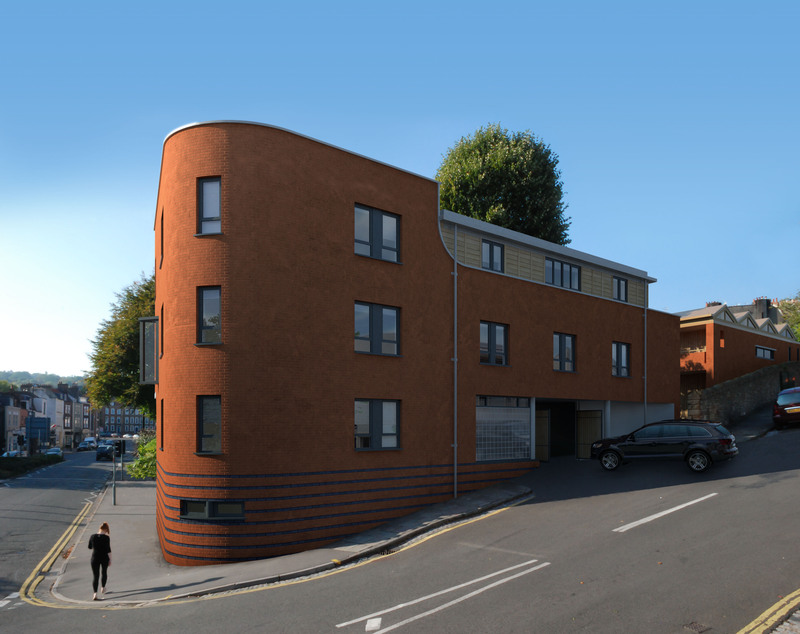 This scheme is constrained on all sides by legacy structures making sequencing extremely challenging and requiring detailed SE assessment. 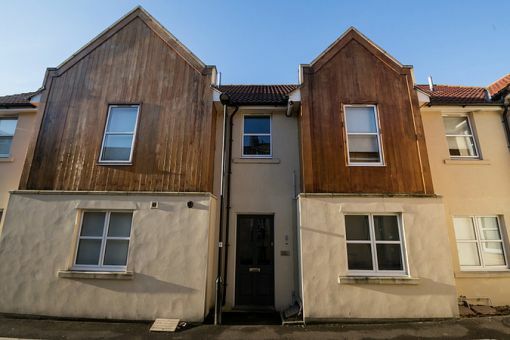 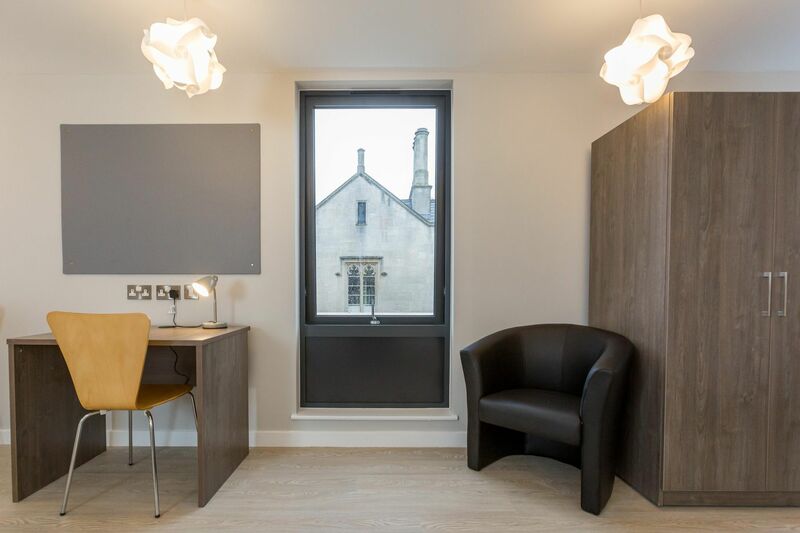 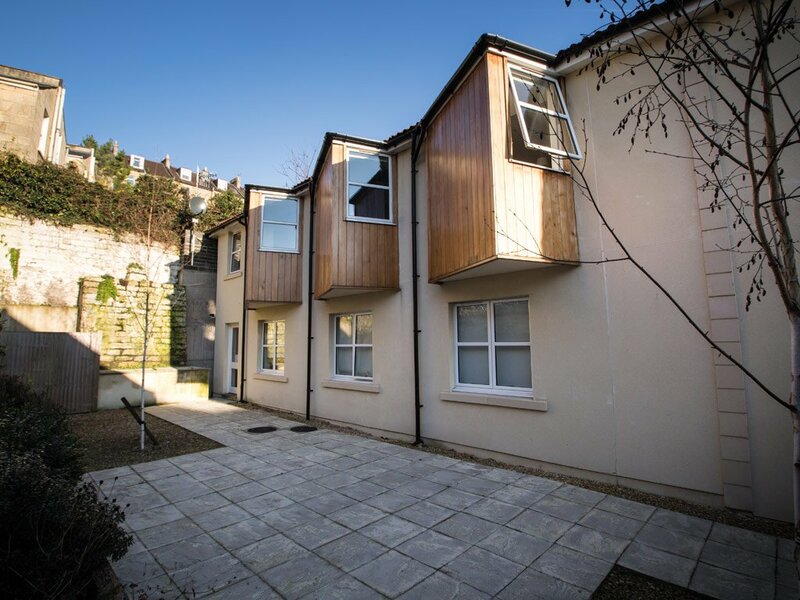 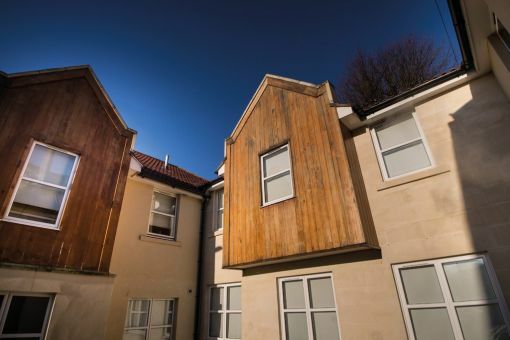 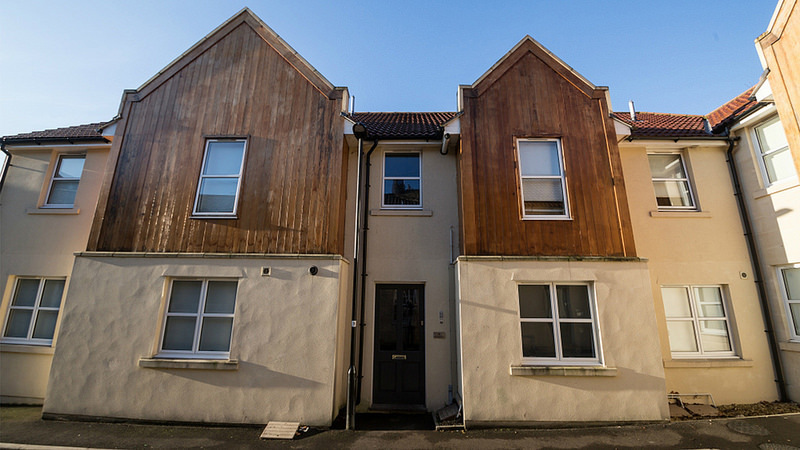 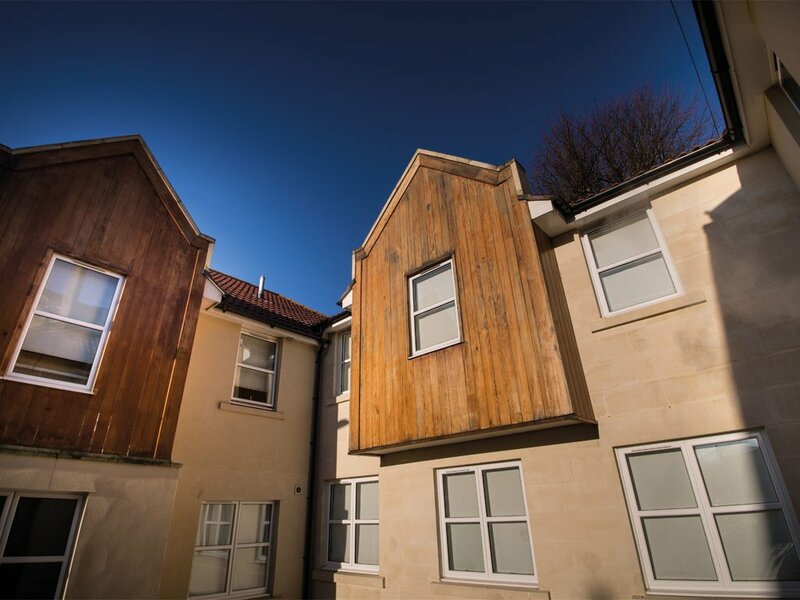 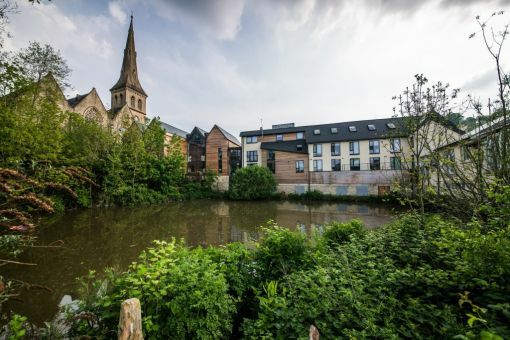 A fine example of modern, new-build student accommodation located at Canal Bridge in the popular area of Widcombe in the centre of Bath. 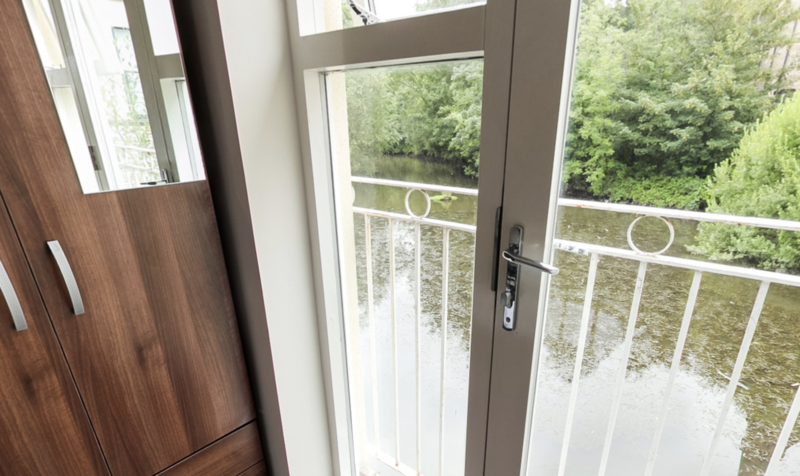 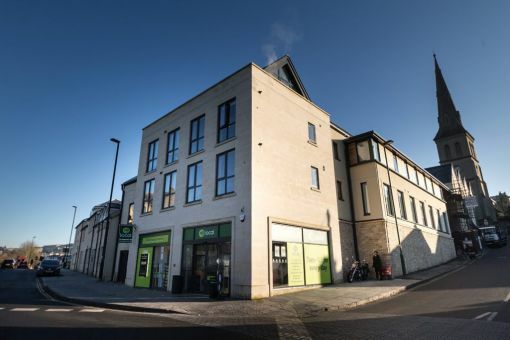 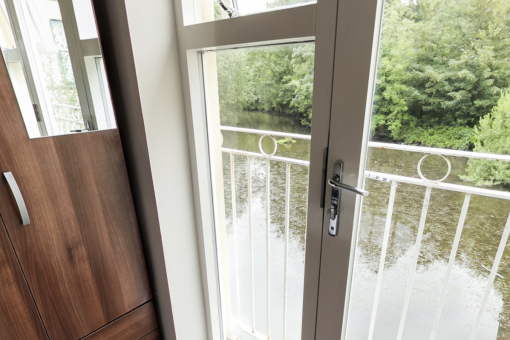 With the development fronting onto Pulteney Road which boasts an eclectic mix of shops, restaurants and cafes, the exterior of the Canal Bridge scheme is in keeping with its World Heritage Site surroundings yet with modern interior design and features.